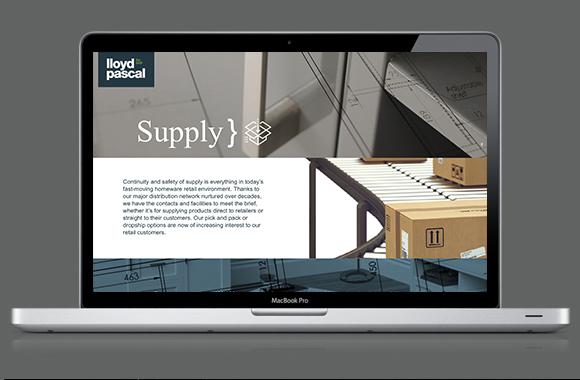 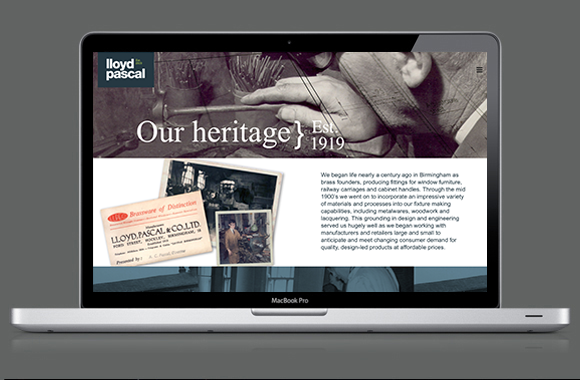 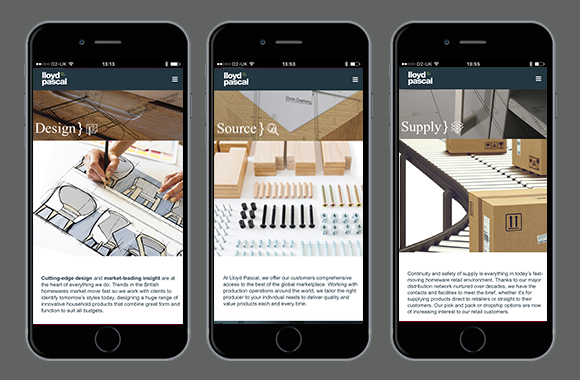 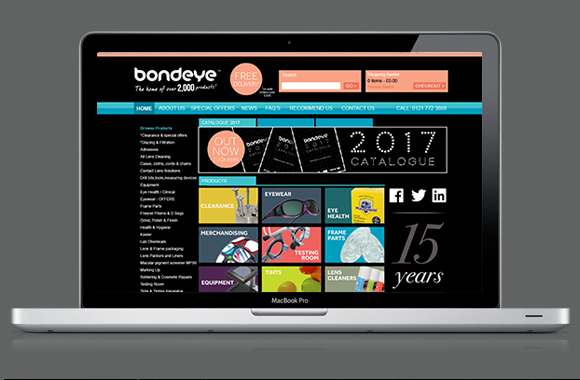 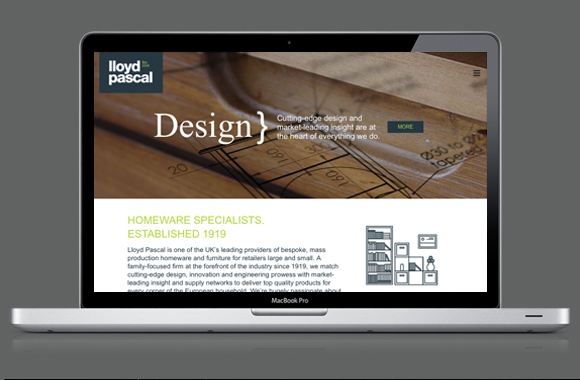 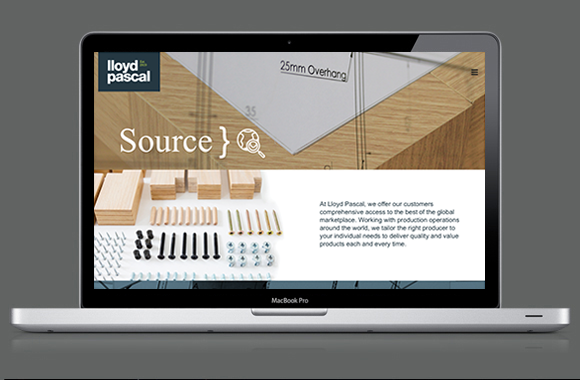 We have recently completed a responsive website for client Lloyd Pascal, one of the UK’s leading providers of bespoke, mass production homeware and furniture for retailers large and small. 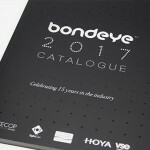 As the company was established in 1919, it was key for iDC to focus on their near 100 year history as well as the 3 core aspects of the company; design, source and supply. 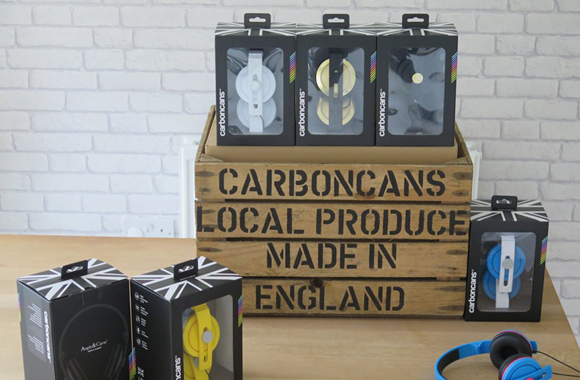 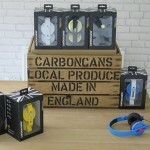 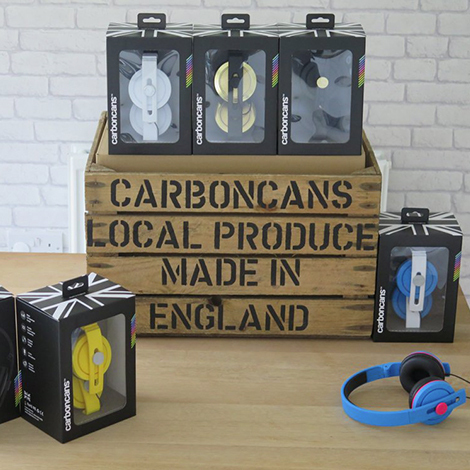 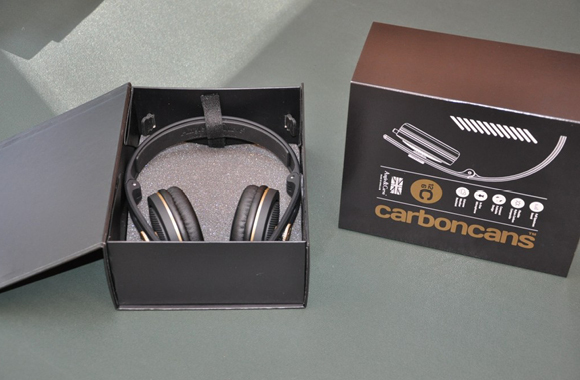 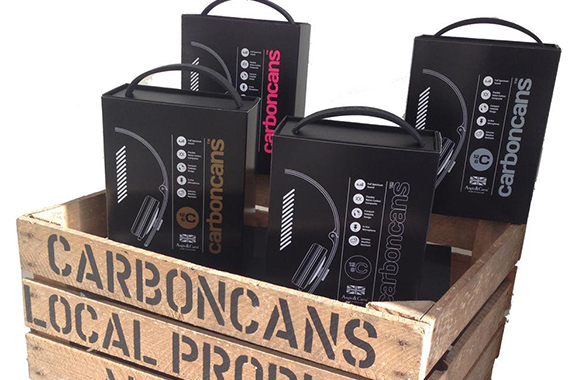 iDC worked closely with client Angle & Curve a collective of professional audio engineers and designers in creating a new brand for their new range called Carboncans. 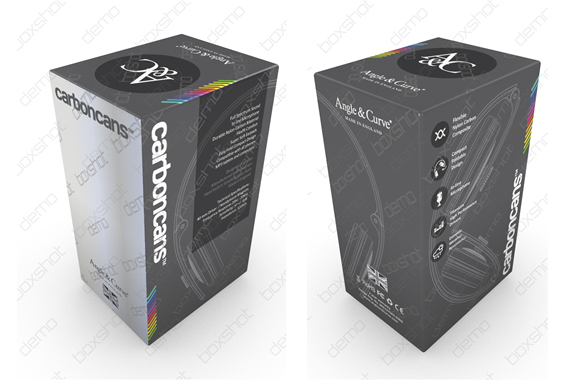 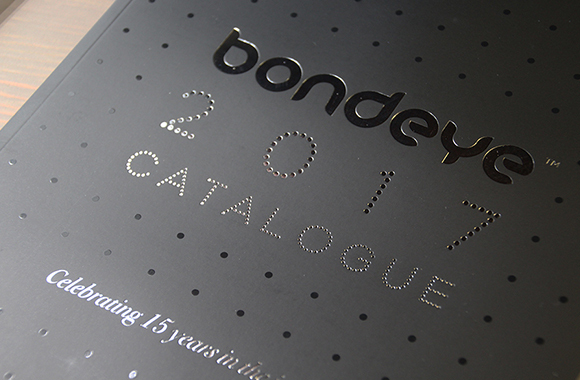 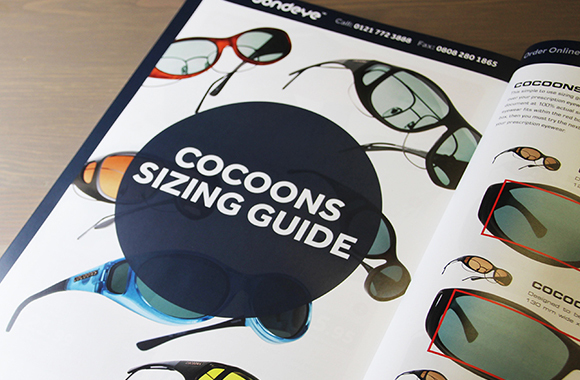 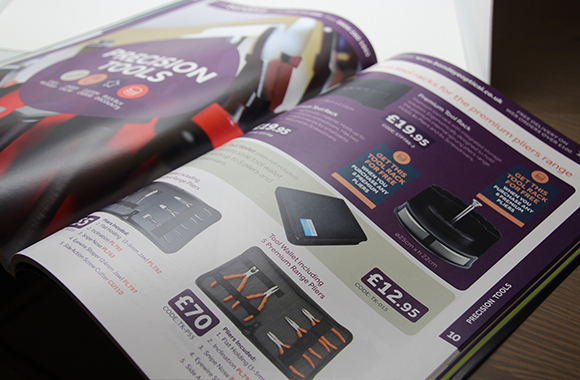 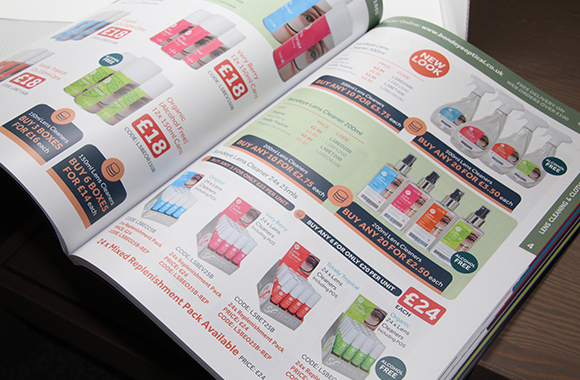 The packaging design was particularly key to showcase the product and stand out from the competition. 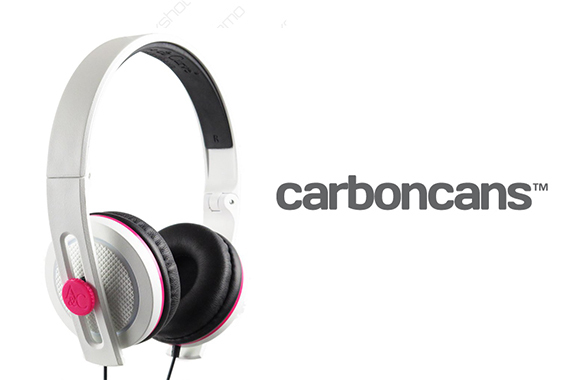 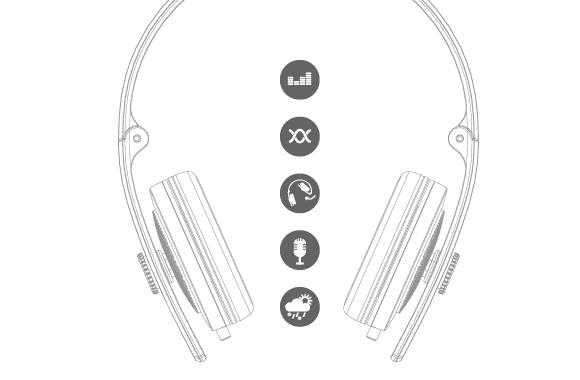 A major USP was that these headphones were made in Britain and that had to be conveyed prominently within the design. 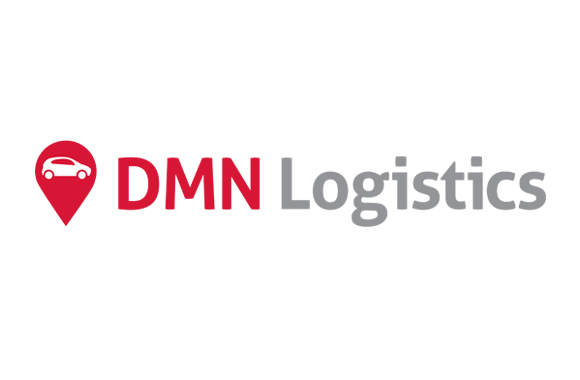 iDC have had a strong working relationship with DMN for the last five years. 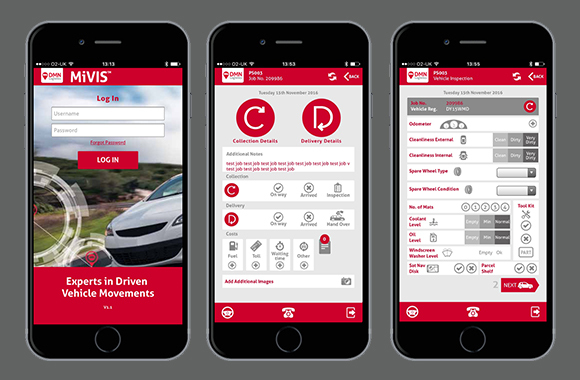 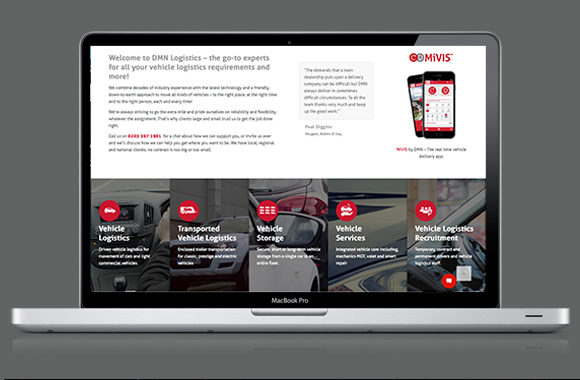 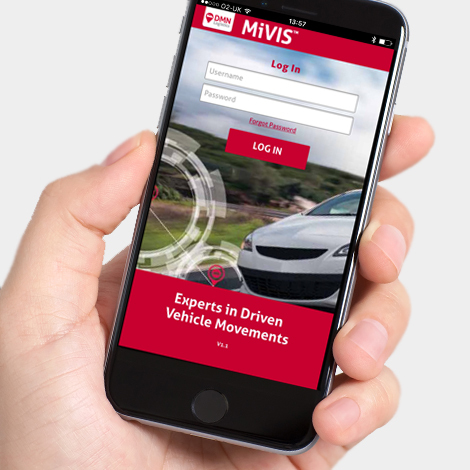 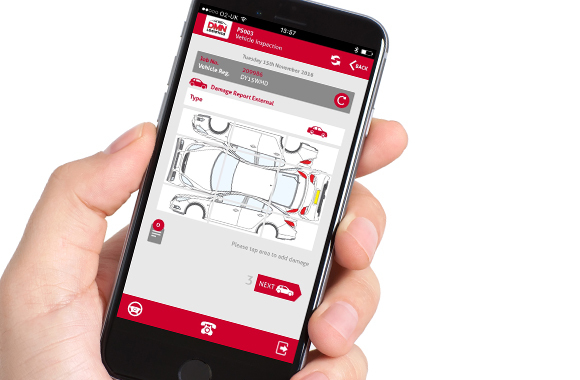 The iDC team were initially brought in to develop MiVIS, a real time vehicle collection and delivery app for IOS and Android devices. 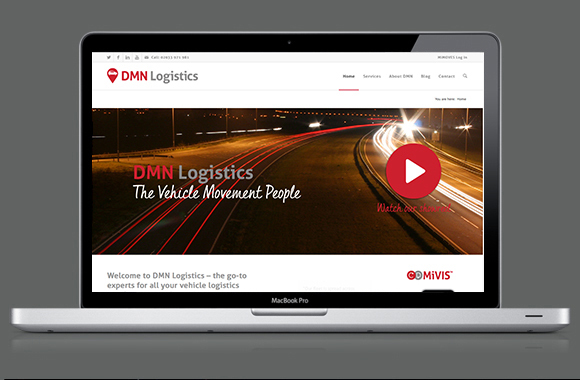 After ten months of ux design, build and testing, the app was rolled out within the business and instantly transformed the way DMN did business by replacing cumbersome paperwork, the postal system, and increasing the speed at which communication happens. 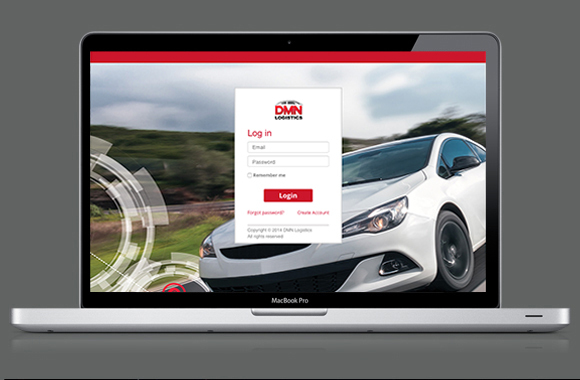 Functions include; real time movement tracking, damage capture, vehicle imaging, electronic signature capture and paperless handover. 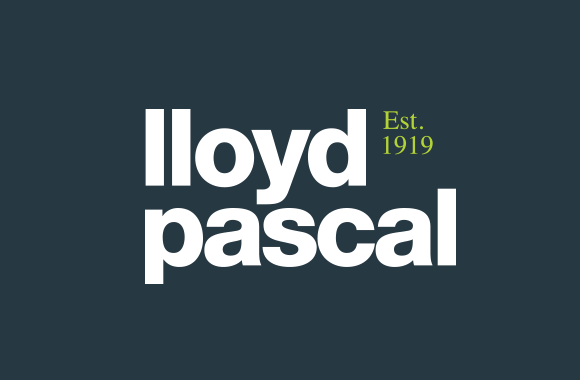 With the expansion of the business and a move to larger offices, the iDC team were called in to give the company a fresh new look, one that better reflected the professional forward thinking business they had become. 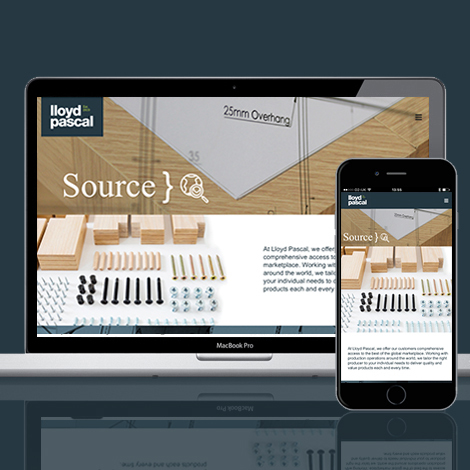 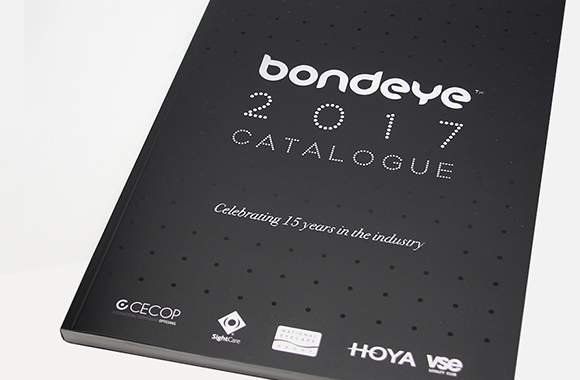 2017 has seen iDC roll out the new brand with a concise set of brand guidelines to assist brand consistency, an engaging new corporate showreel and responsive website. 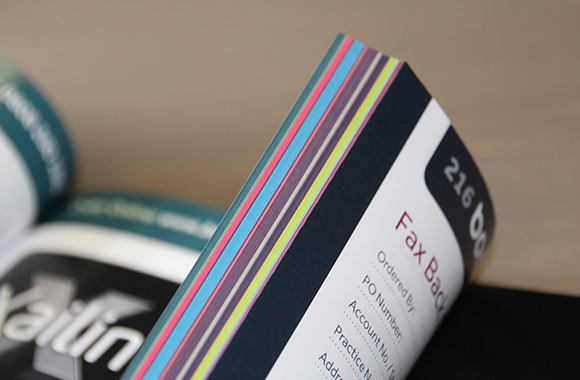 Next up, signage and inspiring interior graphics for the new office space!